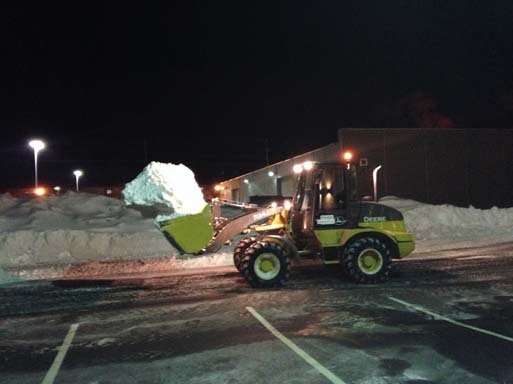 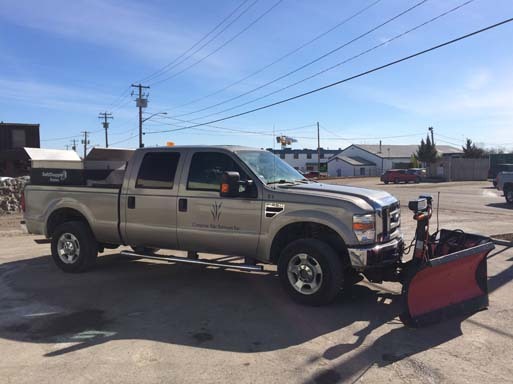 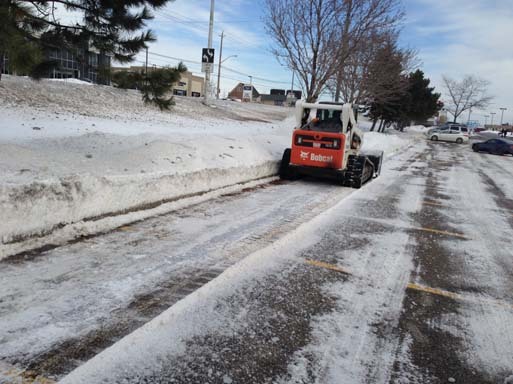 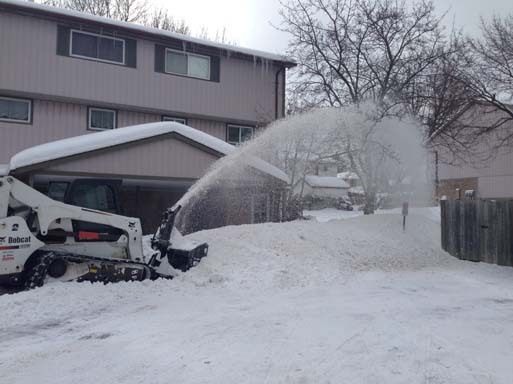 Complete Site Services Inc. offers several services to keep your property safe and clear of snow and ice. 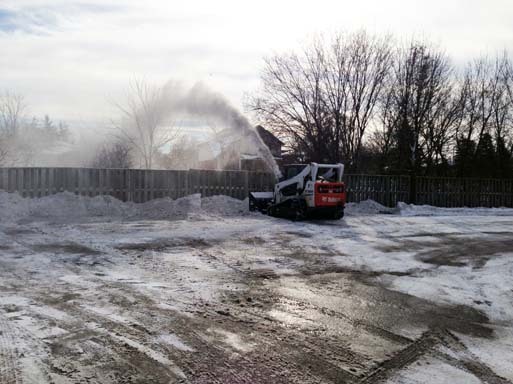 We keep our own inventory of salt and de-icing supplies ensuring we are ready to respond to unpredictable weather events. 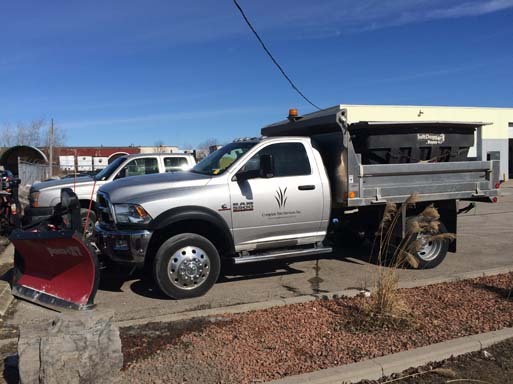 Our equipment operators are professional, experienced, and will complete all jobs safely in a timely manner.